Welcome to A Plus Family Care, Quality Care You Can Trust! We strive to help our clients be as independent and healthy as possible by supporting health and wellness in the home. 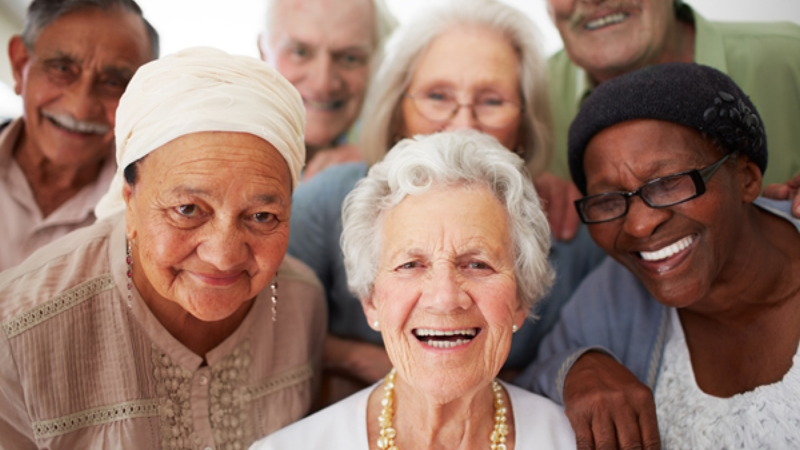 We offer Medicare - Medicaid certified home health care to the Greater San Antonio community. Our registered nurses work hand-in-hand with clients, families and physicians to tailor a plan to meet an individual's unique healthcare needs. Our home health staff help clients learn to manage chronic health care problems, assist in recovery from illness or injury, and offer rehabilitation services. When ongoing support is needed in the home, we can continue to assist with personal care and household chores. Arrangements can be made for light housekeeping and transportation to doctor appointments and therapy visits. 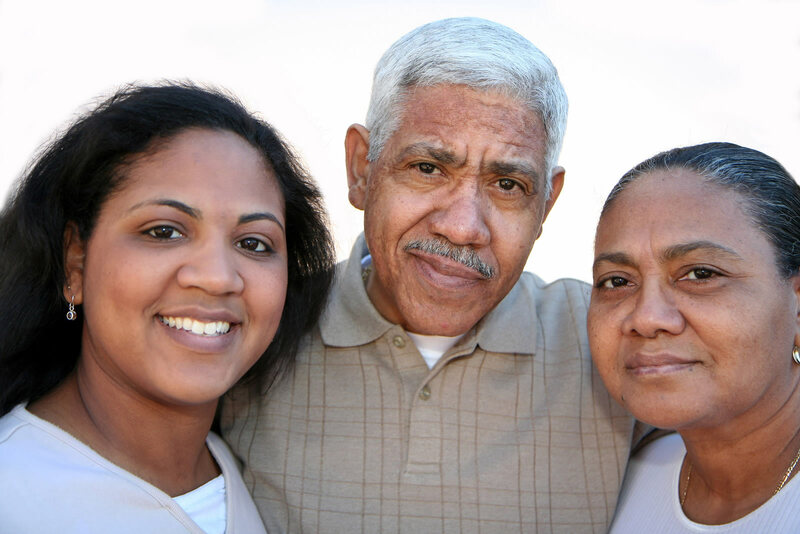 Our services enable many older adults to remain independent and active in the home and community. The Philosophy of the Agency is to provide continuity of health care for clients in their home or place of residence and to ensure that superior quality care is provided. 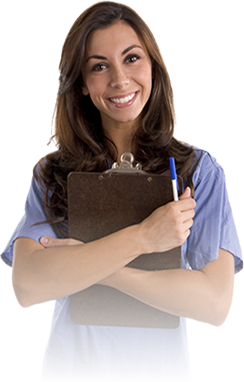 The Agency is dedicated to the provision of comprehensive, high quality, client and family home health care. When an illness strikes, or when a person can no longer perform everyday tasks like they once used to, A Plus Family Care can help. 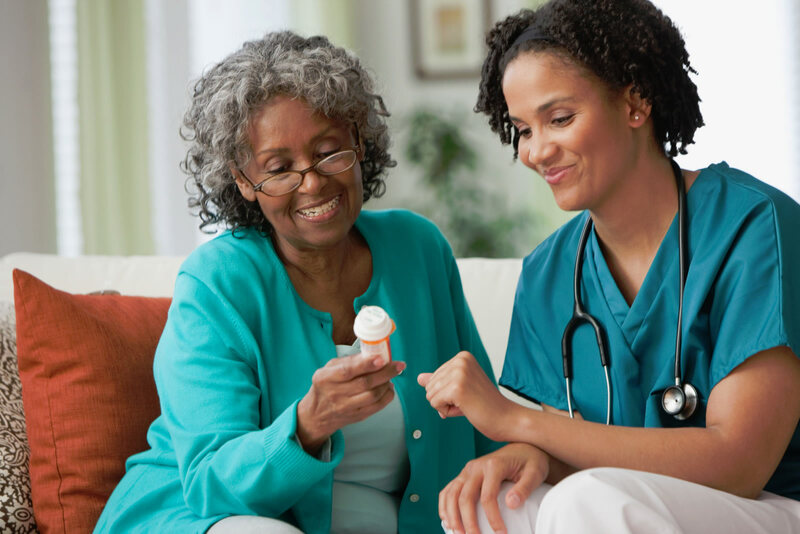 In addition to skilled nursing services, A Plus Family Care offers services like personal care, bathing services, dressing and grooming assistance, and housekeeping. A Plus Family Care offers services like personal care, bathing services, dressing and grooming assistance, and housekeeping. 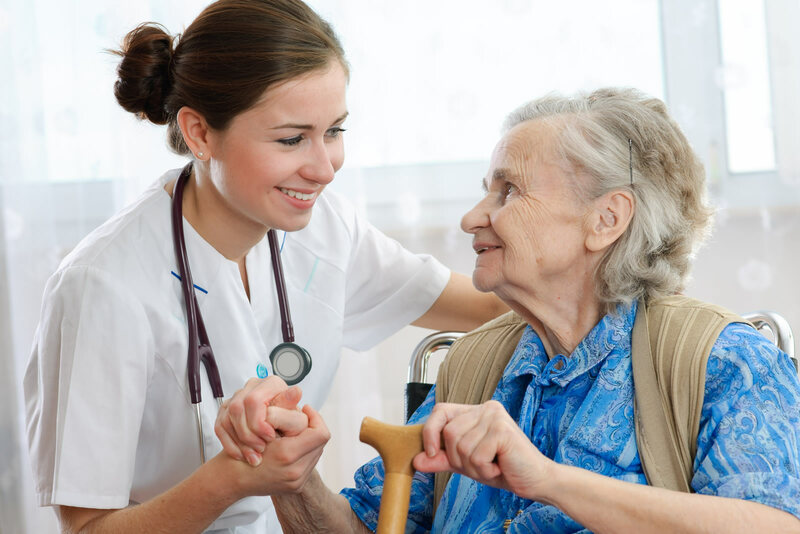 However, home care services cover a wide range of health and social services for individuals recovering from surgery or an injury, those with disabilities and chronic conditions, or people with terminal illnesses.